Most beauty “problems” can be somewhat prevented and moisturizing your skin has proven to be important in successfully doing so. Finding a moisturizer that works well for your skin without negative effects can take a lot of trial and error. However if you’re aware of your skin type you’ll be that much more ahead. Many prestigious companies with a skin care line have questionnaires to help determine your skin type as well. Keep in mind when you approach new products that you need to know if you’re allergic to or have reactions with any specific ingredients or medicines. Being knowledgeable about your skin can save you a lot of grief and discomfort in the end. 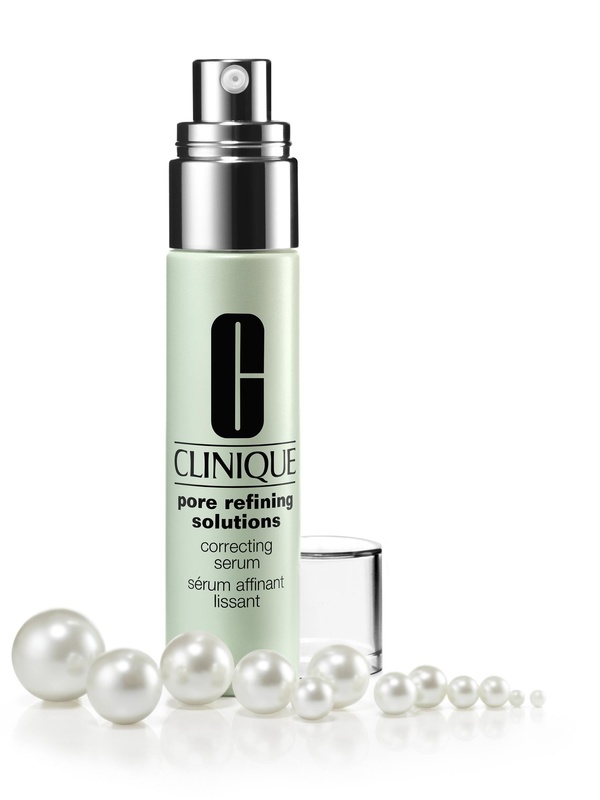 CLINIQUE Pore Refining Solutions Correcting Serum; Shrink those pesky pores! CLINIQUE Pore Refining Solutions Correcting Serum works wonders for reducing breakouts by making skin more taut over time. Our pores enlarge in size as we age, especially after our early twenties. Skin’s external appearance is dictated by many factors that usually begin from the inside. Dehydration, hormone production, excess oils, genetics, and your diet play very important roles in the way your skin reacts. External irritants such as the sun and weather are also strong contributors to what could limit healthy skin renewal. Maintaining a healthy diet and drinking plenty of water is the easiest direction for prevention, aside from regular cleansing.